Top Eleven 2019 has arrived with many new features suggested by our global community of football managers! Join over 200 million managers worldwide to become a top football manager with the unbeatable excitement of Top Eleven! Build your club from scratch and control every aspect of your team - create your own strategies and formations and take on Jose Mourinho, your friends and millions of other Top Eleven managers on a daily basis. Begin your journey as a football manager today and rise to the very top! Name your club and build it from the ground up. In Top Eleven 2019 you have the opportunity to control every aspect of your club, from training sessions, transfers, squad selection, formation and tactics set-ups, club finances and jersey designs. In this free multiplayer game you can join forces and compete against friends in real-time or test and improve your skills while playing against other managers from around the globe. Choose official jerseys and emblems from the Premier League, La Liga, Bundesliga, the legendary Champions League and many more football leagues from around the world. There are Top Eleven football managers that have managed their clubs for over 8 years and have won many League, Cup and Champions League titles! Can you win all trophies and claim the treble? Play Top Eleven and experience all the excitement of being top manager and building a legendary football club from scratch. - Build and develop your stadium with all surrounding facilities. - Scout & sign the best players in the live transfer market. - Design your own training sessions to improve your players. - Master your team’s tactics and formations. - Challenge other football managers daily in competitions and friendlies. - Give your team instructions and influence the result in the best live-match experience for a football manager. 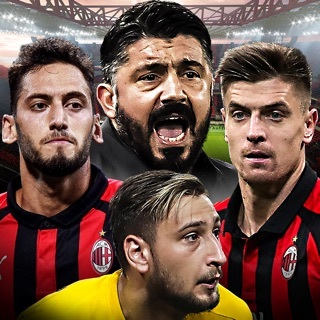 - Compete in the League, Cup, Champions League and Super League! Join the Top Eleven community on social media (Facebook, Twitter, Instagram and YouTube) and stay up-to-date on all the latest news and tips! Our team offers support in 9 languages. In this new version of Top Eleven, we've tackled and fixed some bugs to ensure that our Managers can play with their full potential. The game is ok, as far as manager games go its one of the better ones, but like most games its geared for you to spend money. Unfortunately im tight so it needs to hit all the right notes to get my cash, which it doesnt. You get promoted every season, regardless of league position of which all of your players lose ability by around 10%, so a 5 star player becomes a 4 star and so on. 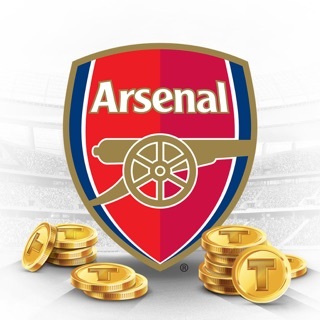 This forces you to buy players, which is fine except you need tokens, you’ll accrue tokens throughout the season however these do not last long at auction or through the scout, you’ll earn around 20-30 tokens a season, any 5 star player will cost around 12-15 tokens at auction, a youngster will be more. So anyone who buys the tokens has an instant advantage. The managerial aspects are quite good, functions are simple enough but have a clear enough in game effect to make it engaging. My biggest issue is paying 10 tokens for your own youth players!! You always get a 2 star player which is pointless, and a 4 star which again is pointless for 10 tokens. Ive just spent millions on upgrading the youth academy to its max to produce that garbage!! And finally when you win the league or cup its kind of like being at a crap party with your mates, all the build up and effort and nothing really happens. New season starts straight away and you start all over again. So not the most exciting game ever, enough to keep you interested. Solid 6.8 out of 10. I love this game. Played it since 2013. Everyday. Couple of things could make this the best game out there. You should be able to use treatments to buy rests or moral boosts. I have over 1000 treatments. And can not use them and it’s a massive waste. I keep getting them and they should be able to be used. Also on a 2 leg match you used to be able to see the aggregate score during the match. The new way of doing the auctions is silly. You can’t win an auction without spending silly amounts of token for a very mediocre player. The auctions were always meant to be for people with not many tokens to strengthen there team a bit but that is not the case now. And getting tokens is very hard. I buy a monthly token booster that helps but as a whole to get anywhere in the game now you need to spend a lot of real money. Please can you we have some normality back so the game is a game and not a bottomless pit to throw real money into. I will stay with the game because I really do love it. I just can’t afford to be putting loads of real money into a game just to enjoy it. Top Eleven is without doubt an awesome Football Manager programme. The popular consensus is that more of each booster type is required and I totally agree. My suggestion is to increase the free rests from 6% to 10% or to reduce the time from 3 to 2 hrs. Also it is fair and reasonable that Top Eleven has good revenue streams however as a heavy funder of my team I would like to know that other non paying players have a chance to at least keep they're players fit and morale boosted so that it creates more challenges for me and my team. Ps I am happy though to keep winning by 8 goal margins so don't change that. I'm sure they are working on getting the balance right and I say give them a couple of weeks to make enhancements etc and then decide if you want to keep playing. 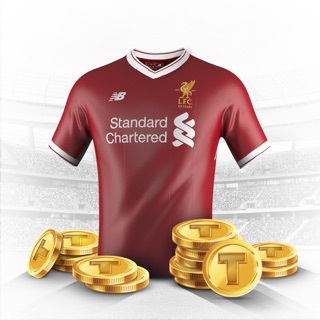 Good luck developers at Top Eleven and fingers crossed you can find a happy medium between making and growing profits whilst keeping it fair and enjoyable for all around the globe. Well done so far. Official PSG jersey for your football club! 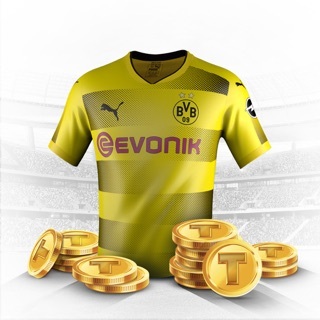 Official BVB jersey for your football club! Official LFC jersey for your football club! Arsenal F.C. Emblem for your football club! 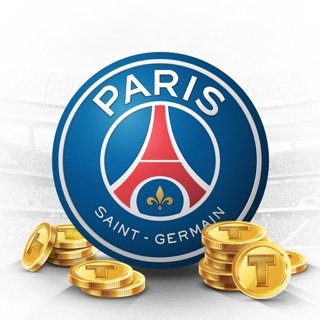 Official PSG Emblem for your football club! 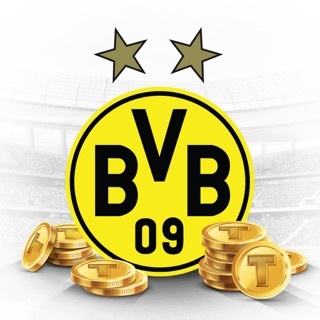 Official BVB Emblem for your football club!